Description: Are you ex-military or have been a Physical Training Instructor (PTI) in the Army, Royal Navy or Royal Air Force, and you are looking for a new and exciting opportunity? One of the UK`s biggest and most successful outdoor fitness organisation is recruiting for a full-time General Manager. This new role will be pivotal to the future success and growth of the area business in and around London and Hertfordshire, where you will directly manage and take Profit & Loss responsibility for multiple parks, indoor locations and Personal Training facilities with multiple Full Time Lead Instructor and Instructor reports. You will be issued with a Company Van and fuel card for business use; however this is not a benefit and may be withdrawn by the Company at any point. Description: The Live-in Security Guard must have previous facilities/estate experience, be fluent in Nepalese, be able to work as part of a team and provide assistance when needed. The successful candidate will be living in a shared accommodation comprising of a single-occupancy private bedroom, shared bathroom and shared living area, and comes with rent free and all household bills included. 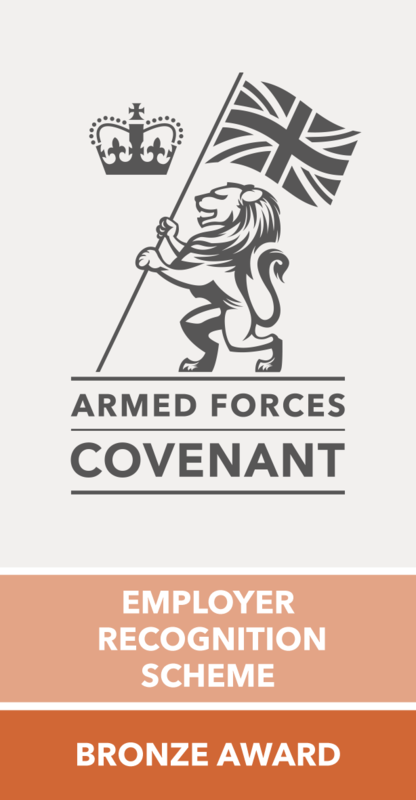 Applications from ex-military personnel form the Royal Air Force, Royal Navy, Royal Marines and British Army (including Gurkha Regiment) will be relevant for this role and are strongly encouraged. Description: The Company and the Role:This West Midlands Company is a leading integrator of communications and security solutions for: businesses; industries and governments, globally. They have a clear aim to reduce project delivery risk by providing bespoke, uncomplicated, integrated telecommunication solutions across the world. Description: The Company and the Role:The Company is one of the largest Liquefied Petroleum Gas (LPG) suppliers in the UK and has over 30 years` experience providing alternative energy solutions to domestic and commercial customers.Part of a major plc, a sales, marketing, distribution and business support services group headquartered in Europe, the Company is a highly successful business that places people at the heart of their organisation. Description: The Company and the Role:Never a dull day with this flourishing family business that is growing and becoming dominant within their region. With new customers coming on board all the time the existing team of 4 FLT Engineers have had to shuffle creating the opportunity for a replacement field Fork Lift Truck Engineer. The Company provides all types of fork lift trucks whether selling, leasing or refurbishing plus the accessories that go with the vehicles. Description: An exciting opportunity has arisen for a Test Engineer to provide industry leading safety-critical services for the protection of people, buildings and infrastructure. You will be a confident self-starter with experience in a field based service role, excellent interpersonal skills and able to use initiative. The position offers a competitive salary, employment package and great place to work.